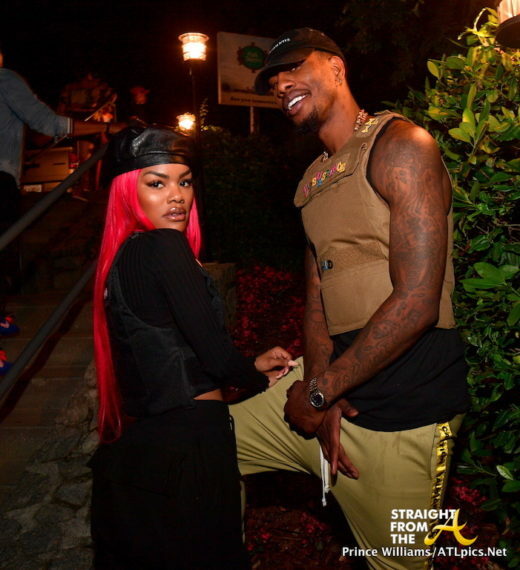 Teyana Taylor and Iman Shumpert were the guests of honor last night as Shanti Das and Marlon Nichols presented the June edition of ATL Live on the Park Season IX at Piedmont Park Tuesday night (June 12, 2018). 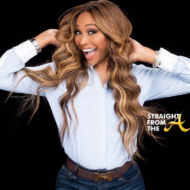 The NBA star was one of the featured performers for the monthly event, which is hailed as one of Atlanta’s “must-attend” events. 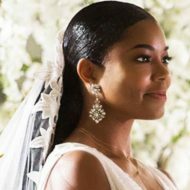 Attendees included Teyana Taylor (American recording artist, singer, model and dancer), Big K.R.I.T. (American rapper and producer), Hannah Kang (entrepreneur), Phillana Williams (City of Atlanta, Film and Entertainment), Tracy Nicole (fashion designer), Middleman Fresh (fashion designer and wardrobe stylist) and more. 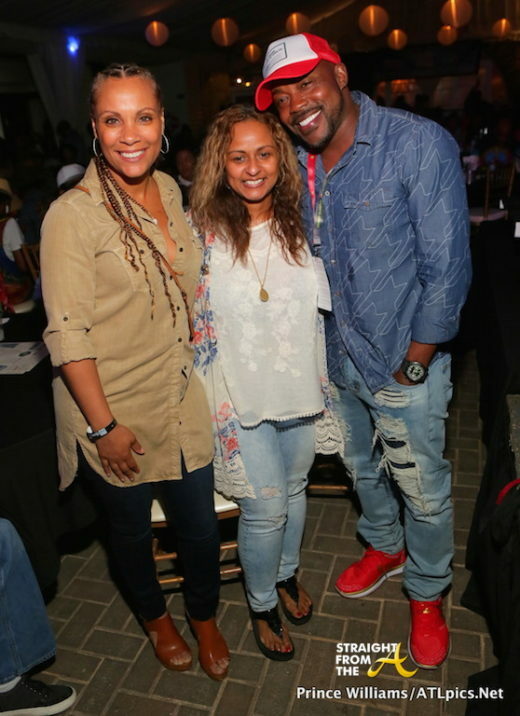 Hip-Hop Professional Shanti Das (center) poses with Producer Will Packer and his wife, Heather Packer during the kick off event for the 8th season of ATL Live on the Park. The event, which was held at the Park Tavern, drew a ton of music industry heavyweights for a special “Motown Records Takeover” edition, featuring performances by Motown artists artist Kevin Ross and British musician Angel, who is also signed to the long-running label. Singer, songwriter and guitarist Kameron Corvet also graced the stage with a soul-baring performance. 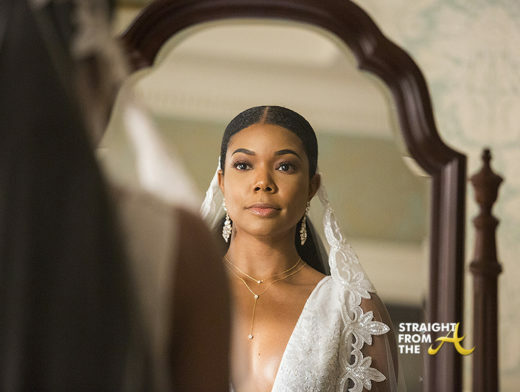 Attendees included: Will Packer (American Film Producer), TC Carson (Living Single, Greenleaf), Terayle Hill (BET’s The Quad), Johnta Austin (singer and songwriter), Damion Hall (R&B group, Guy), Loren Lotts (American Idol), DJ Trauma (Dave Chappelle’s Tour DJ), Cannon Kent (Atlantic Records), Keinon Johnson (Interscope Records) and more. ATL Live on the Park presented it’s October 2016 edition last Tuesday evening. The popular monthly LIVE music showcase, created by Shanti Das and Marlon Nichols is held at Atlanta’s Park Tavern and features established and emerging artists. 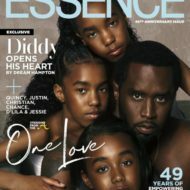 This weeks lineup featured Torion Sellers, Cornbread and Victor Jackson and was hosted by radio personality Ed Lover. 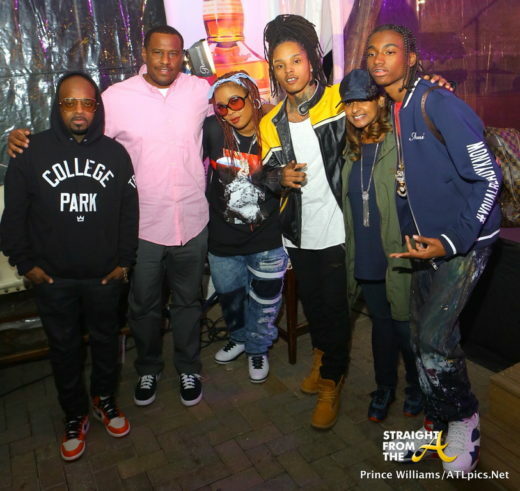 Attendees included Jermaine Dupri, Da Brat, A.J. Johnson, Gary With Da Tea and more. 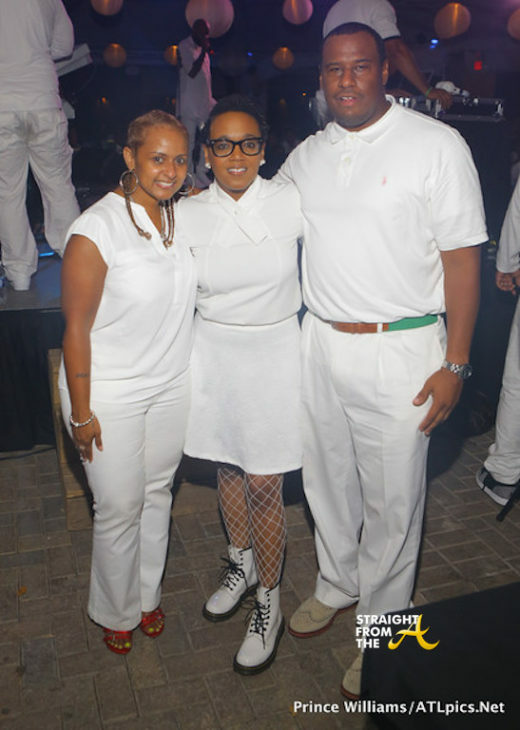 Shanti Das and Marlon Nichols presented their 5th annual all white party at the August edition of ATL Live on the Park this past Tuesday, August 9, 2016. Held at midtown’s Park Tavern, the evening included performances by house band Quinn and Jukebox, emerging talent Bluff City and Tulani, the incomparable Dionne (formerly known as Dionne Farris) and a DJ set by E-Clazz. 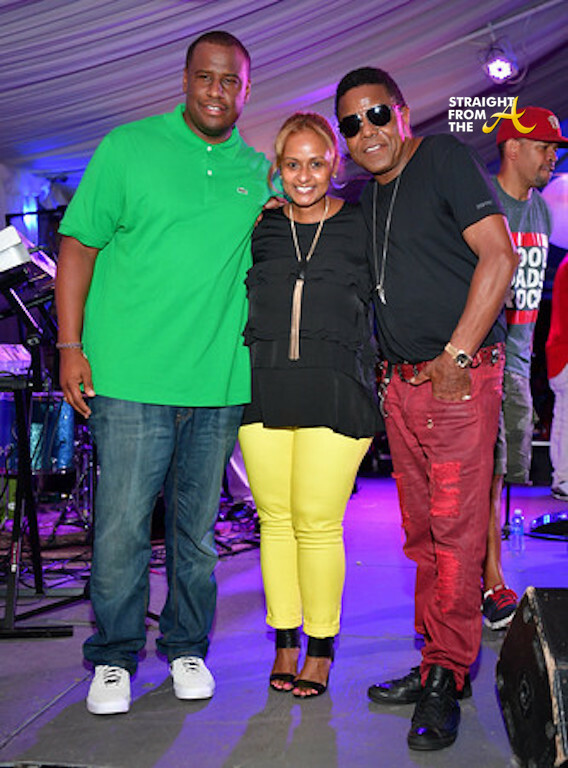 The July edition of ATL Live on the Park was a unique twist between old and new school soul. 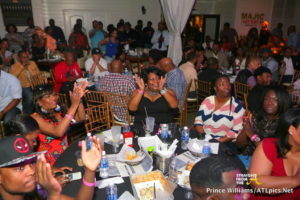 Held at the beautiful Park Tavern at Piedmont Park, the sold out show brought out generations of people from all over. 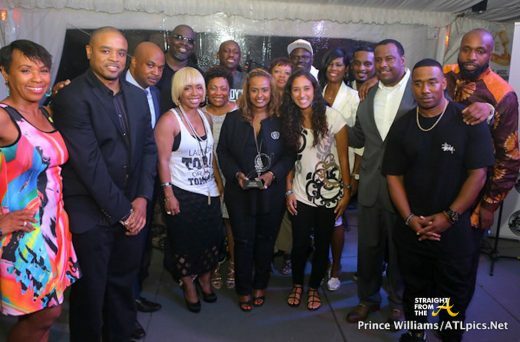 Last night, the June edition of ATL Live on the Park was a special celebration of perseverance, strength and love as Shanti “SHOESTRING” Das was honored for 25 years in the entertainment industry. 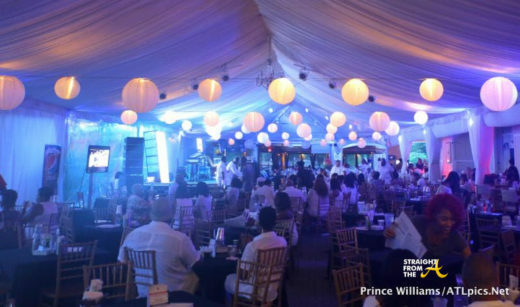 Hosted by Das friends and family, the evening included special performances by emerging and seasoned artists Benjamin Brim, The YRS, and Pepsi’s Artist of the Month, Vivian Green. The night concluded with surprise performances by hip hop legends Too Short and Kwame. 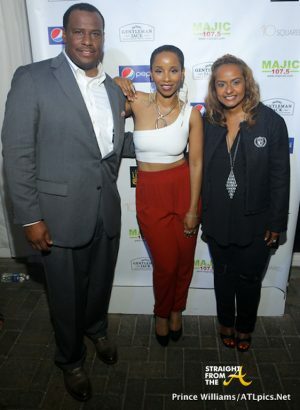 The June edition of ATL Live on the Park was sponsored by Gentleman Jack, Pepsi, ChooseATL, MAJIC 107.5 and Boom 102.9 and co-produced by Shanti Das and Marlon Nichols. 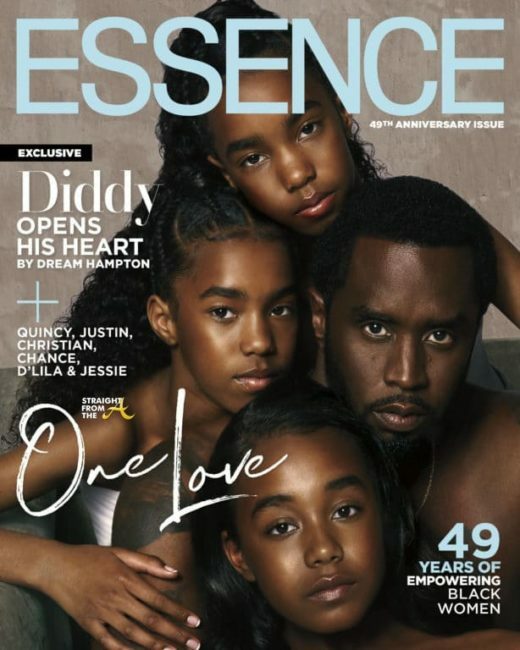 Notables guest in attendance of last night’s performances included, but were not limited to: Dee Dee Hibbert, Devyne Stephens, DJ Eddie F, Phillana Williams, Dorien Wilson, Kwame Holland, Vivian Green, Kawan “KP” Prather, Judge Terrinee Gundy, Catherine Brown, Terri J. Vaughn, Kirk Frost, Sharliss Asbury, Juan Farmer, Karyn Greer, Hiram Hicks, Lynn Anne-Huck, Councilman Ceasar C. Mitchell, Deanna Hamilton, Aiyisha Obafemi, Big Gipp, Chaka Zula, Jeff Dixon, Shante Paige, Bone Crusher, Too Short, Ian Burke, Crystal Betts, Cannon Kent, J. Carter, Nicole Garner, Bryon Wright, Dina Marto, Greg Street, Donald Woodard, Randall Dunn, Chrystale Wilson, Vince Phillips, Lil John Roberts, Lisa Nelson, DJ Nabs, Solomon Fornie, Ray Daniels, Christal Jordan, Nick Nelson, Taiye Samuel & More.